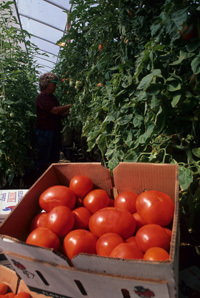 N.C Cooperative Extension’s publication on identifying pests. University of Florida’s Extension publication on symptoms, damage and management of nematodes in pepper plants. An N.C. Extension publication on the varying pests which impact pepper production, and the seven species which have economic consequences to N.C. pepper production. 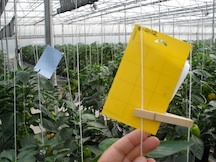 University of Florida’s Extension publication on how to manage Western Flower Thrips in peppers. N.C Cooperative Extension’s publication on identifying and controlling pepper maggots. N.C Cooperative Extension’s publication on identifying and controlling pepper weevils. • Wow What a Radish!